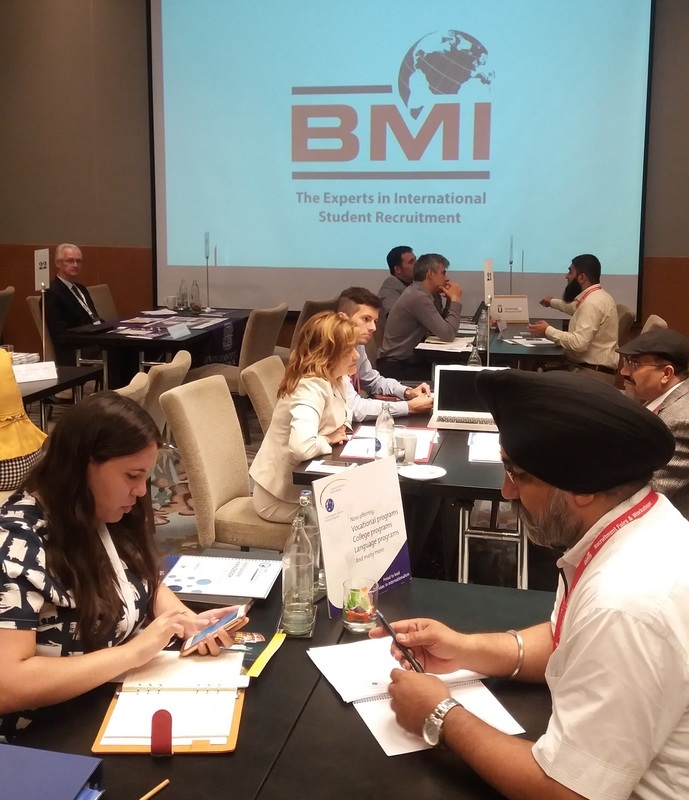 The BMI Agent Workshops are an opportunity for educational institutions and qualified agents to pre-schedule one-to-one meetings with each other with the aim of finding the most suitable partners to send/receive students to/from. BMI always invite significantly more agents than institutions. This ensures a diverse choice of partners and guarantees all participating institutions a full appointment schedule. 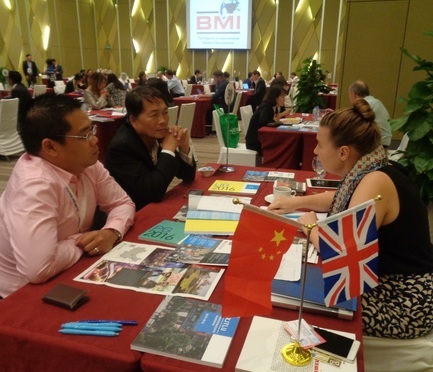 In addition to the formal meetings of the workshop, there are several other less formal opportunities to continue discussions: a welcome cocktail, 3 course networking lunches and a Farewell Dinner are all included in the cost of participation (agents do not pay to participate). Each educator/institution has a table and the agent will have a schedule with individual meetings of 25 minutes each. There is a break of 5 minutes in between the meetings to ensure the full 25 minutes is utilised. There are also 30 minute refreshment breaks each morning and afternoon.